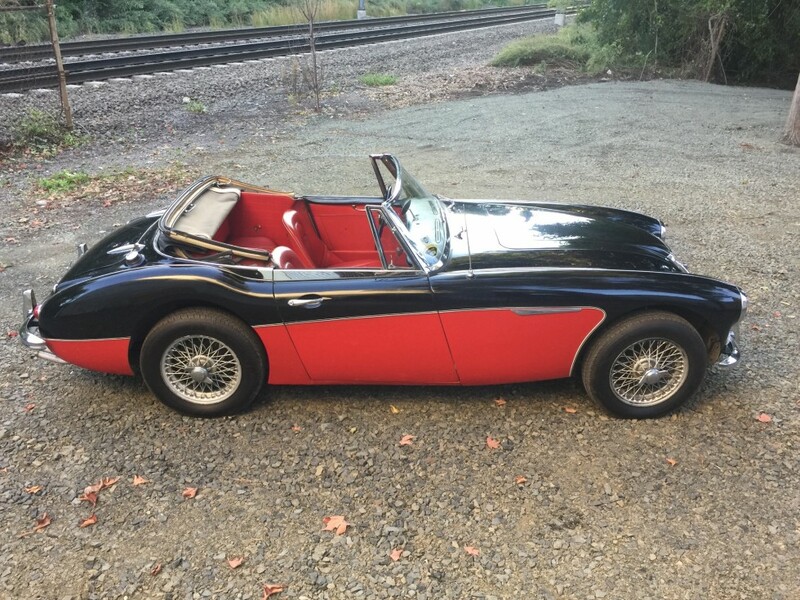 Over at Bringatrailer.com there is a wonderful looking Austin-Healey 3000 BJ8 that is original, unrestored, near immaculate, and for sale. 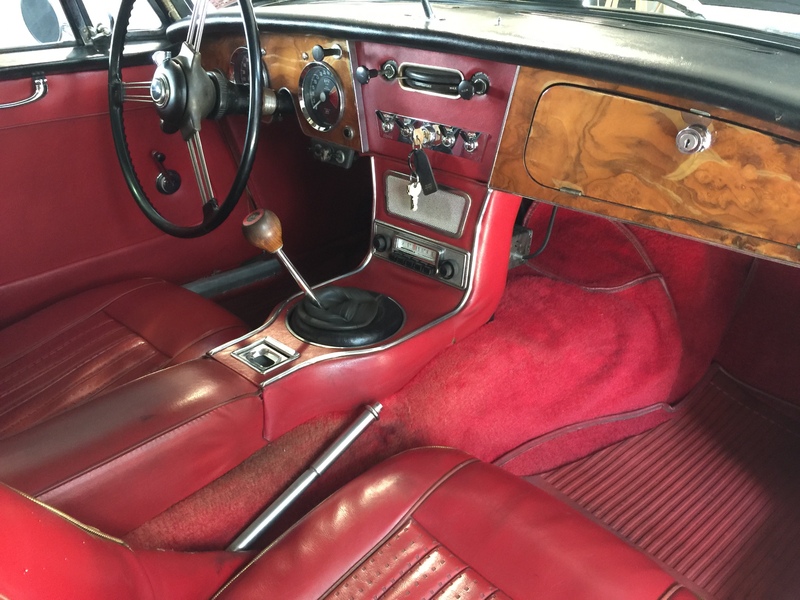 It certainly looks beautiful and there are a sizable number of photos showing the car outside, inside and underneath, including showing rust repair work, which sounds to have been moderate and professionally done. The car also sounds beautiful. 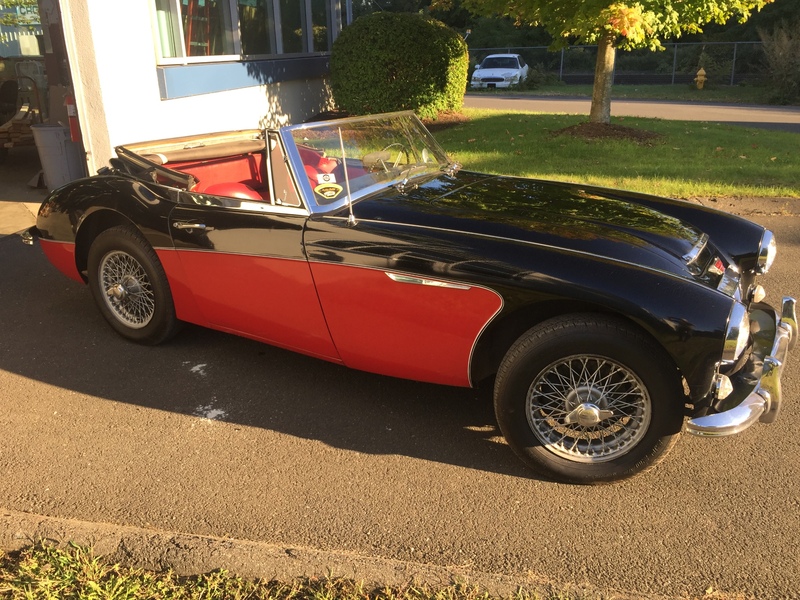 I’ve never known a big Healey that didn’t. At time of writing there was one day and fourteen hours left to bid on this auction by BaT. You will find the original posting on Bringatrailer.com if you click here. The exterior of the car looks pristine. It’s hard to believe it’s fifty years old. 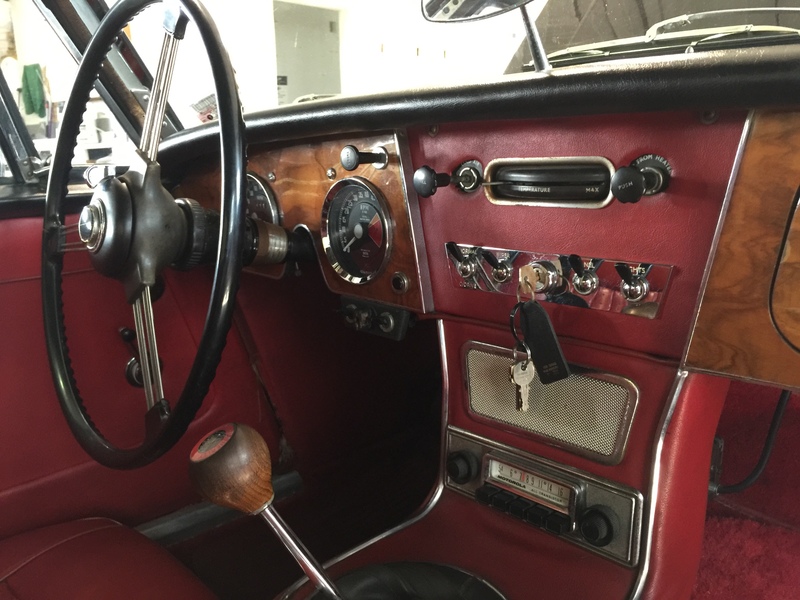 The interior of the car looks to be in astonishingly good original condition. 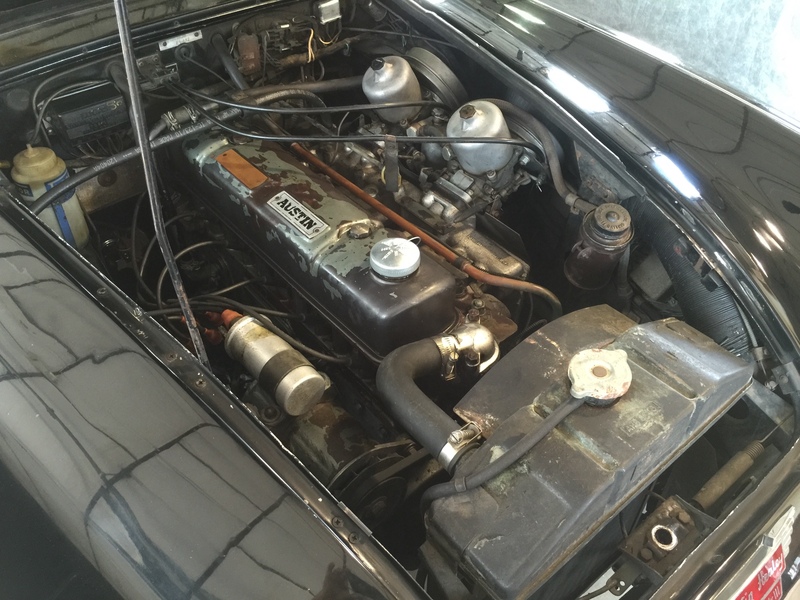 The engine and engine bay look original, well cared for, and unrestored. 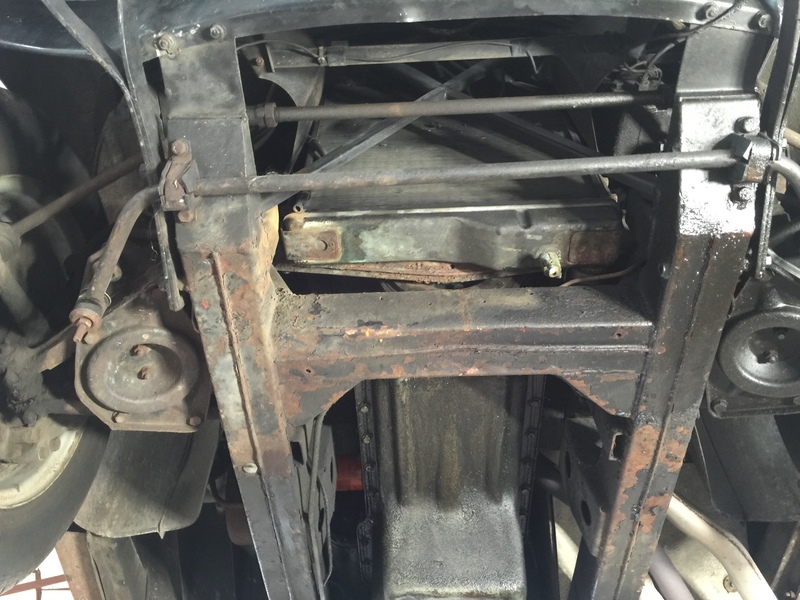 Photos of the underside are plentiful and show what one would hope to see underneath an old original Healey in terms of corrosion or lack thereof. 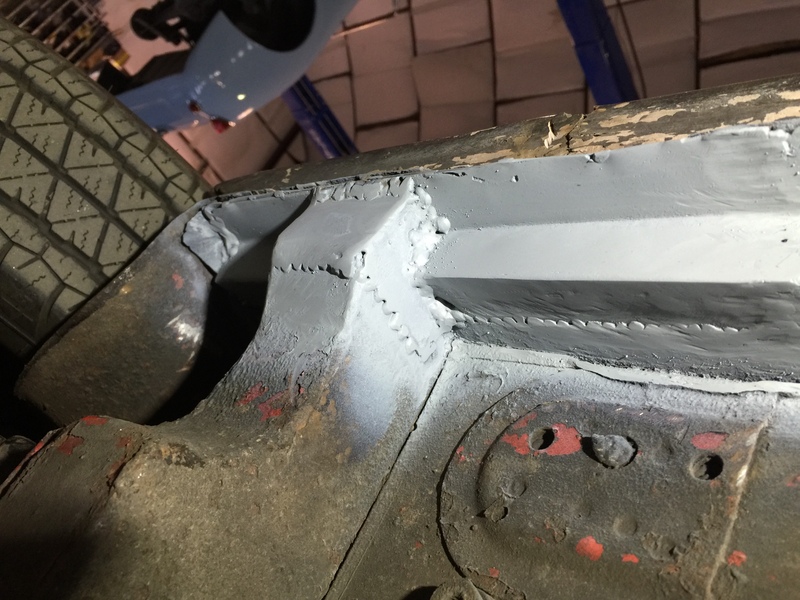 Pictures identify the rust repair work that has been done and give an idea of what has probably been done, and what might need to be attended to. 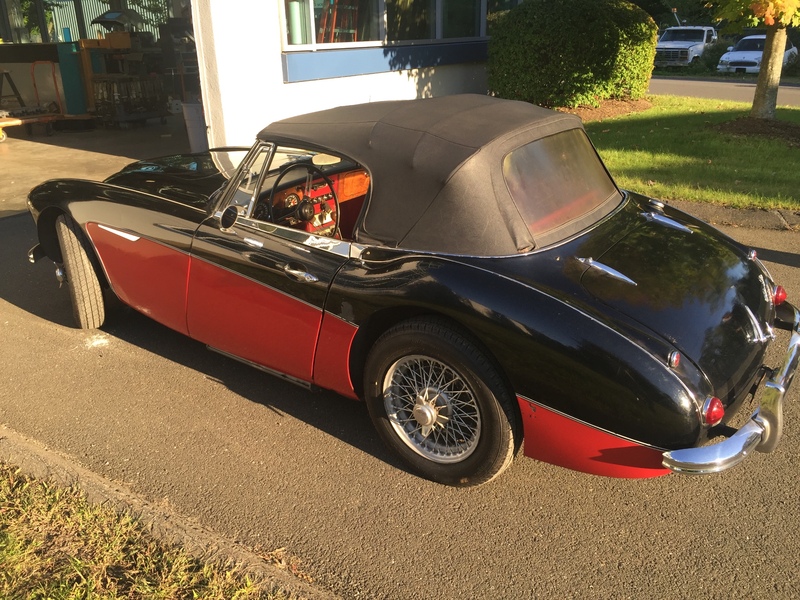 This looks like a car that is in really nice condition, that will need some work as any second hand car does, and a car that could become a great joy to own, work on, and drive.